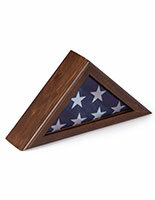 Walnut memorial flag holders give respect to the Armed Forces at memorials. 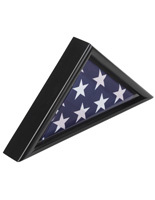 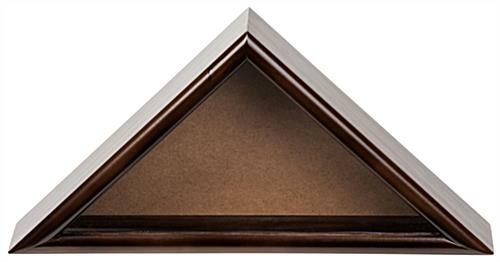 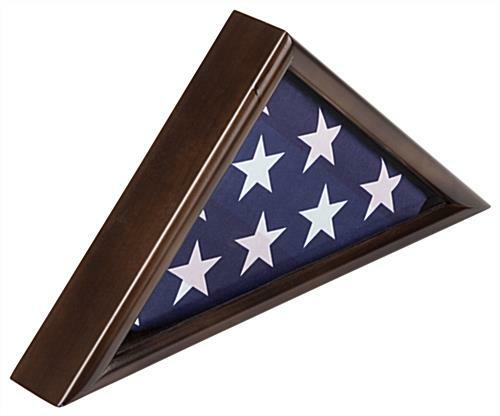 These fixtures are great for veteran's mantels as well as military funerals. The walnut flag holders have a protective glass panel in front of the Stars and Stripes to help preserve the pennant for generations. 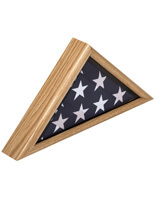 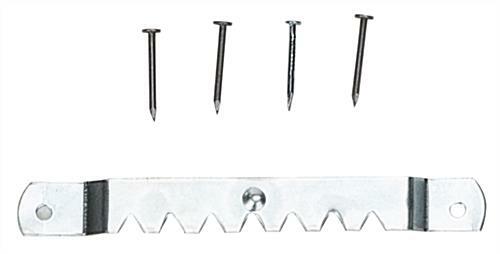 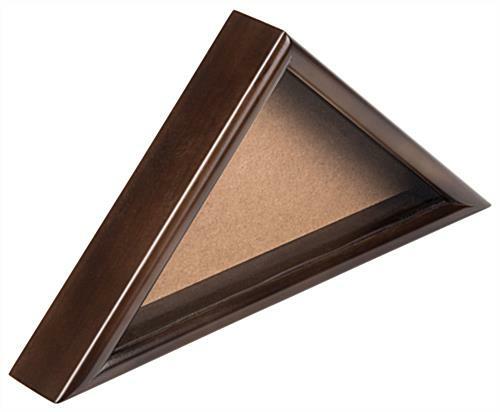 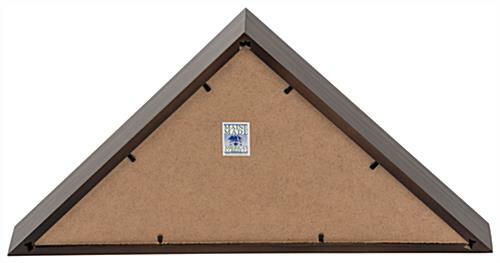 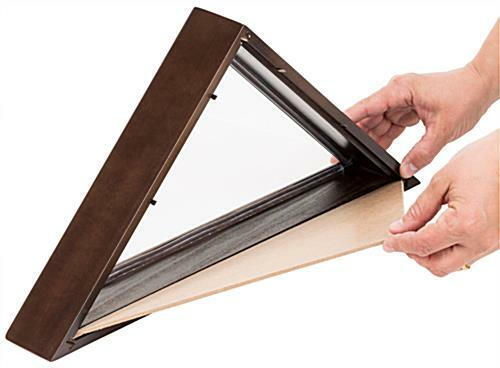 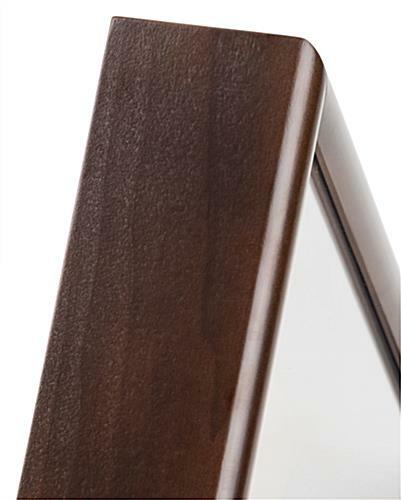 These banner holders are made in the USA with a solid wood construction. 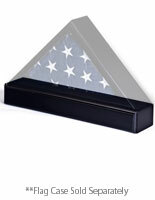 The flag holders can be wall mounted or placed on any tabletop. 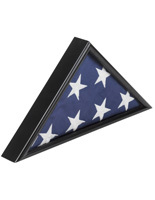 This means there will always be the perfect spot to display the 3’ by 5’ traditional military banner.